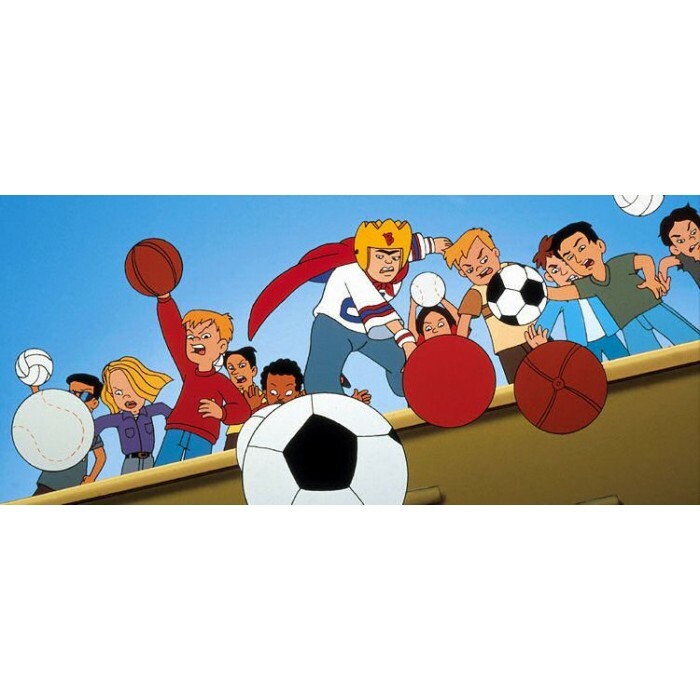 Recess is an animated series which was a must-watch for any kid in the late 1990s. 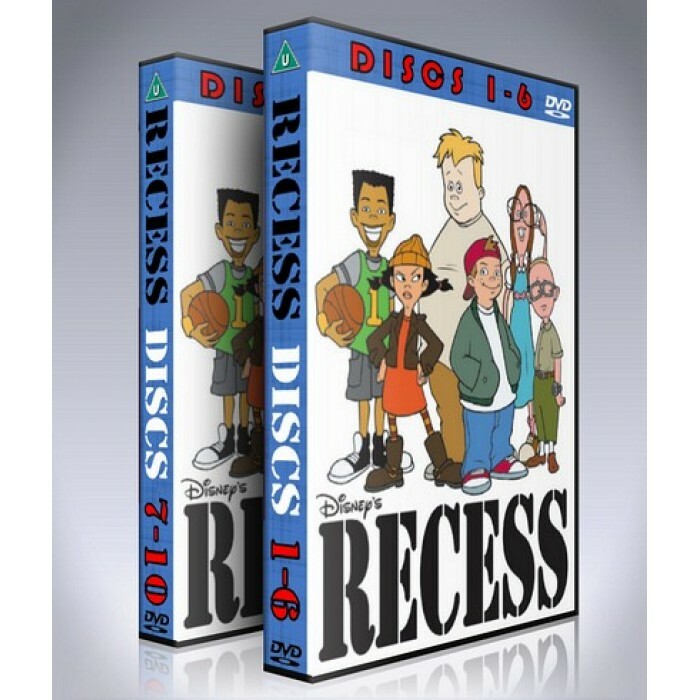 The show was a big hit in its day and retains a timeless appeal and now, it's finally available to own on a complete 10-disc DVD set containing every episode. Usually, every episode ends with one of the characters learning an important life lesson. 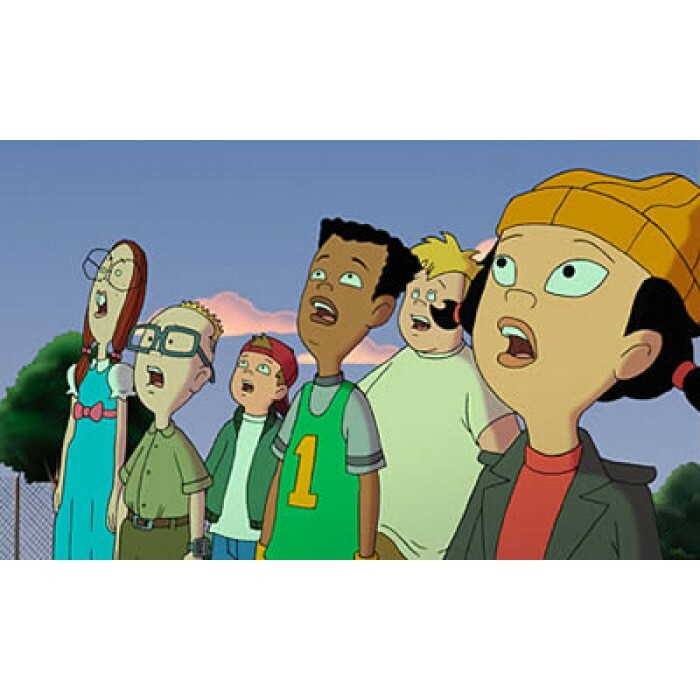 ''Recess'' is at Third Street Elementary School, and usually focuses on the time the characters spend playing outdoors during recess. The outdoor environment of Third Street Elementary School is littered with typical playground equipment, and obscure structures (most notably the Ashley Clubhouse and the jungle gym, Ol' Rusty). During this time, the children are governed by a pseudo-monarchy, and required to conduct themselves according to a set of unwritten laws. T.J. is the ringleader of his five best friends. He usually spends time planning pranks against the teachers at which he is quite talented. T.J. has good leadership skills, and has a talent for speaking in public. Vince is very sporty and knows how to handle things. It is said that Vince is the oldest of the gang. He is also the tallest. He was voiced by Rickey D'Shon Collins. Spinelli is a tomboy and a wrestling fanatic. 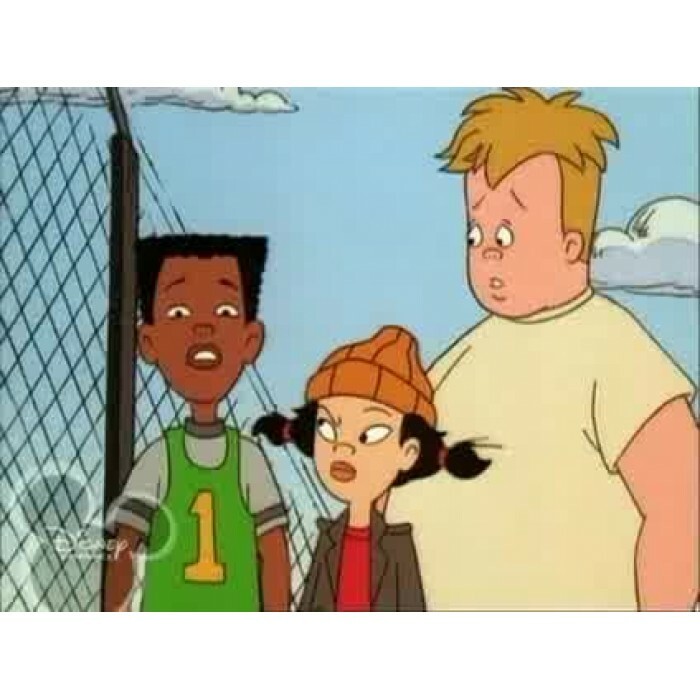 Spinelli hates her first name, "''Ashley''", because of the other 'Ashley girls'. Gretchen is an academically talented and extremely intelligent and is known as "Smart Girl" on the playground. She has shown the ability to do Sixth Grade work and probably that of a higher level. Mikey is a chubby, mild-mannered, and philosophical 10-year old. He is good at playing goalie in soccer due to his height. He writes poetry, performs ballet, doesn't stand up for himself, and believes in notions of peace that are often dismissed by the others. Recess is a cartoon that has really retained a timeless appeal, and we are delighted to be able to the entire series on a limited edition 10-disc DVD set.